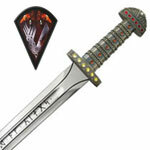 Conan Swords and daggers for sale are from the popular movie Conan the Barbarian starring Arnold Schwarzenegger. 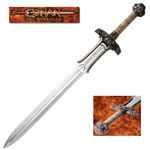 The official Conan Atlantean Swords are hand forged from 1085 high carbon steel and tempered. 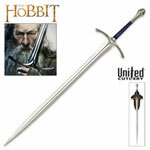 Conan Father's Sword and Valeria's Swords are also available. 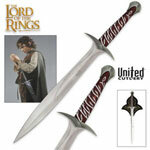 Buy the officially licensed movie replicas made by Windlass Steelcrafts. 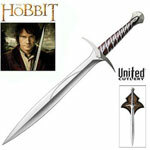 Conan Movie Swords for sale are 38 7/8th inches in all and weigh almost 8 ½ pounds. 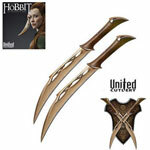 These Atlantean Swords are officially licensed collectibles from the movie Conan the Barbarian. 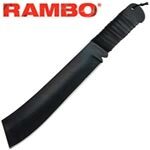 They feature a hand forged 28 1/8th inch display ready, unsharpened 1085 beveled edged high carbon steel blade that has been tempered to 52 HRC. 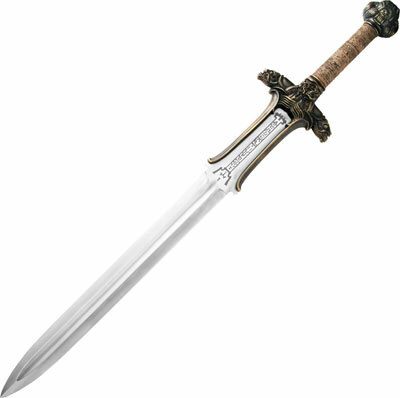 The Atlantean is an exact version of the sword used in the movie including the intricate details on the guard and pommel. 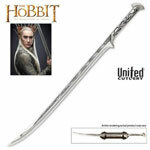 They feature an engraving of runes on the quarter inch thick blade. 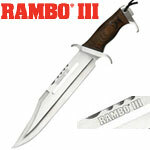 The grip is 5 ¾ inches and the blade is 3 3/16th of an inch wide. 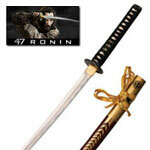 These swords also include a certificate of authenticity. 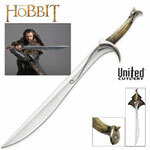 Buy these officially licensed Conan the Barbarian Movie Swords, the popular Atlantean Sword for $289.99. 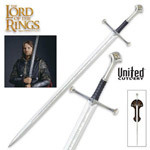 Conan Father's Swords from the movie Conan the Barbarian are authentic replica swords that measure 37 3/8 inches overall. 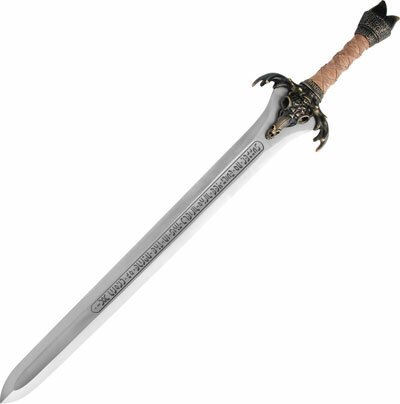 These are the Officially Licensed Conan the Barbarian Movie replicas and have a hand-forged, 28 3/8 inch, unsharpened, 1095 high carbon steel blade with a factory beveled edge. The blade is tempered to 52 HRC for strength. 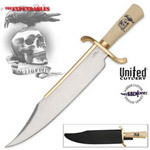 This sword has been expertly reproduced by the master craftsmen at Windlass Steelcrafts®. 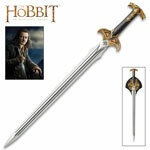 It is an exact replica of the sword used on screen in the movie Conan the Barbarian. 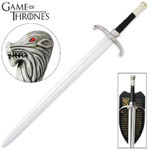 From the intricate details on the guard and pommel to the deep runes on the powerful blade, this is truly a masterful reproduction. 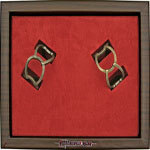 The handle is solid bronze cast metal and is wrapped in a top grade, brown leather grip. The guard of the sword has a skull head with horns and a hoof on the pommel. 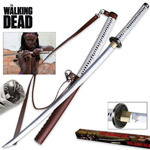 These swords weigh 8 pounds and can be professionally sharpened. Although there are many versions of Conan, from television series, to comic books and so on, these are replicas based on the filming props used in the movie franchise of the 1980s. 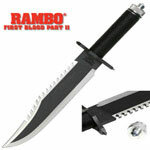 These are Officially Licensed movie replicas and include a Certificate of Authenticity for $299.99. Conan Valeria's Swords are 37 1/4" overall. 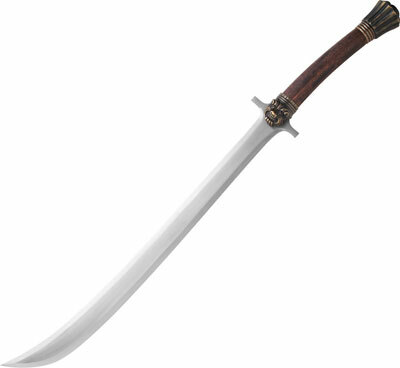 These swords have a 25 3/4" hand forged, unsharpened, tempered 1085 high carbon steel scimitar blade with curved tip with a factory beveled edge. Hardened to 52 HRC. 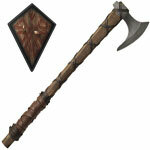 Dark brown, rounded, wood handle with solid bronze cast metal guard and pommel feature intricate detailing. 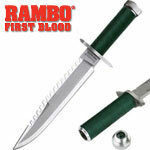 These are Officially Licensed movie replicas and include a Certificate of Authenticity for $199.99.